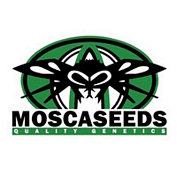 Bred using the best in stateside genetics, Mosca Seeds is a new seed bank whose popularity is constantly rising. Producing mainly indica and skunk based hybrids, Mosca Seeds have built up a great reputation in a very short space of time with the quality of their strains.  Buy Mosca Seeds from Seedsman today and find out why they have built up such a large following online.